BATON ROUGE — A former longtime East Baton Rouge Parish clerk of court's office employee claims he and his colleagues were forced to hand over cash to pay for birthday and Christmas presents for their boss, Clerk of Court Doug Welborn. Also, the former employee claimed it was mandatory that they donate to his 2015 re-election campaign. Wilton Roy Davis worked at the office from 1991 until last January, when he was forced to retire at age 62, according to reports in The Advocate. Davis filed a suit on Dec. 27 in the 19th District Judicial Court against Welborn, claiming he was fired for opposing and reporting the office’s workplace practices. “Mr. Davis took the extraordinary step of standing up against workplace practices he contends were wrong. For that, he became a target,” Jill Craft, an attorney representing Davis, told The Louisiana Record. Davis claims he was subjected to illegal age-based harassment and discrimination because he protested the practice of making mandatory contributions for Welborn’s gifts and his campaign, and questioned the clerk of court’s use of the office’s credit card. Craft also represents former clerk’s office employee, Joyce Swearingen, who filed a suit on Dec. 27, accusing Welborn of age-based harassment and discrimination. Details of the harassment were not available. Swearingen was 71 when she says she was forced to retire last January, according to reports in The Advocate. She worked in the office’s recording department for 34 years. According to the suit, Davis claims that the office’s administrators were forced to pay $100 and supervisors were forced to pay $50 every August for Welborn’s birthday. Employees were required to make similar cash payments for their superior’s Christmas gifts. 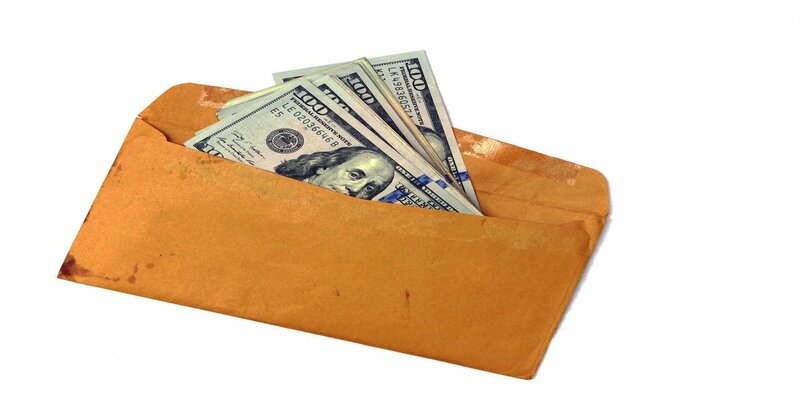 Greg Brown, chief deputy clerk of court, collected and kept a log of the received cash payments. The employees who did not contribute were at risk for losing their jobs. Also, Davis claims he and other employees were required to donate $250 each to Welborn's 2015 re-election campaign, according to the suit. At a 2015 Christmas party, Davis alleged, Welborn told him he needed to retire Jan. 1, 2016, or he would be fired. Welborn threatened to take steps to interfere with both Davis' and Swearingen’s abilities to draw full retirements if they didn’t retire when requested. “We have been served with the recently filed matters and they have been referred to our legal counsel,” Fred Sliman, spokesman for the East Baton Rouge Parish Clerk of Court’s Office, told The Louisiana Record. Sliman said neither he nor the office could comment further because of the pending litigation. Want to get notified whenever we write about East Baton Rouge Parish Clerk of Court ? Sign-up Next time we write about East Baton Rouge Parish Clerk of Court, we'll email you a link to the story. You may edit your settings or unsubscribe at any time.